How does a home loan EMI calculator works? 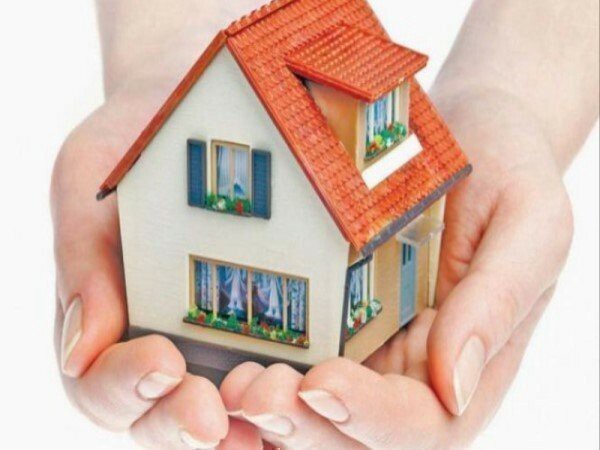 Are you planning to apply for a home loan and are worried what the EMIs will be? Well, you need not worry about this at all as the home loan EMI calculator will calculate the EMIs for you in seconds. The home loan EMI calculator is a simple, fast and reliable source of information to calculate your EMI’s. Moreover, you will be well-informed about your loan even before you approach a bank. Loan Amount:The amount of money that you borrow to purchase a house is the home loan amount. The amount that can be borrowed depends upon the cost of the property and your repayment capacity. The lenders generally give 80% of the property value as a loan (the rest 20% is to be paid as a down payment). Keep all these things in mind to have a better idea of how much loan amount you need to apply for. Do your calculations correctly in order to get the correct value of your EMIs. Also, enter an amount keeping in mind that EMI or monthly installments cannot account for more than 40% of your monthly income. Tenure:Once you have decided the loan amount, choose the tenure for the repayment of your loan. Home loans are long-term loans with long repayment tenure of up to 30 years. You can choose the loan tenure as per your choice, but remember the longer tenure you choose the more interest you will have to pay. However, you can modify the tenure on the EMI calculator and arrive at a tenure that works for you. 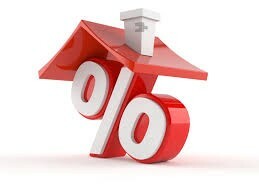 Interest Rate:After entering the loan amount and tenure on the home loan EMI calculator, you need to enter the interest rate offered by your preferred bank. You can check the home loan interest rates by visiting the bank’s website or through the website of different financial aggregators. Amortisation Details: The home loan EMI calculator also has the option to display the amortisation details of your home loan. These details help you understand your principal home loan amount, interest paid and the outstanding loan details on monthly, half-yearly or annual basis. After entering all the details on the EMI calculator, press the ‘Calculate EMI’ button. You will get your monthly home loan EMIs in seconds. Conclusion:Using a home loan EMI calculator can help you manage your finances better. In addition, it saves a lot of time and gives you accurate results. It is more reliable and easy to use as compared to the mathematical formula.